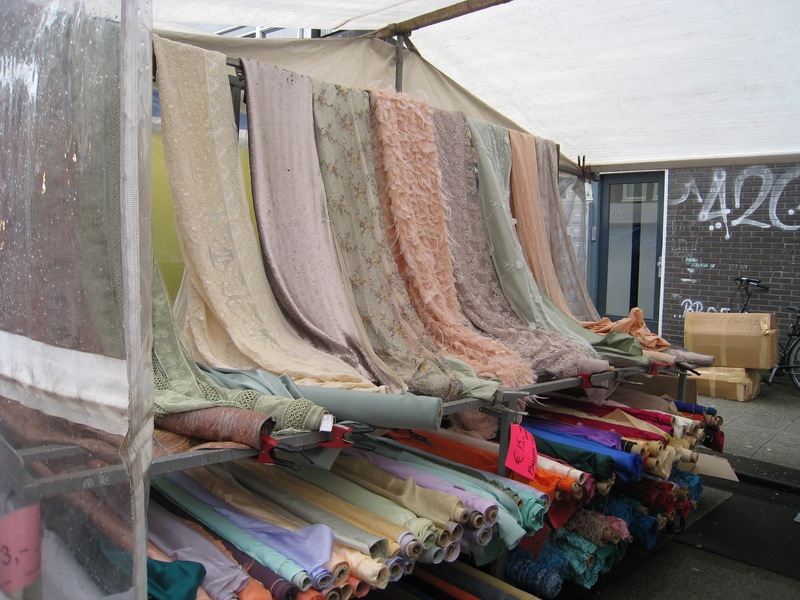 Travel Diaries: Amsterdam - Part 2 ~ Diane's Vintage Zest! Let's get on with the travel adventures! 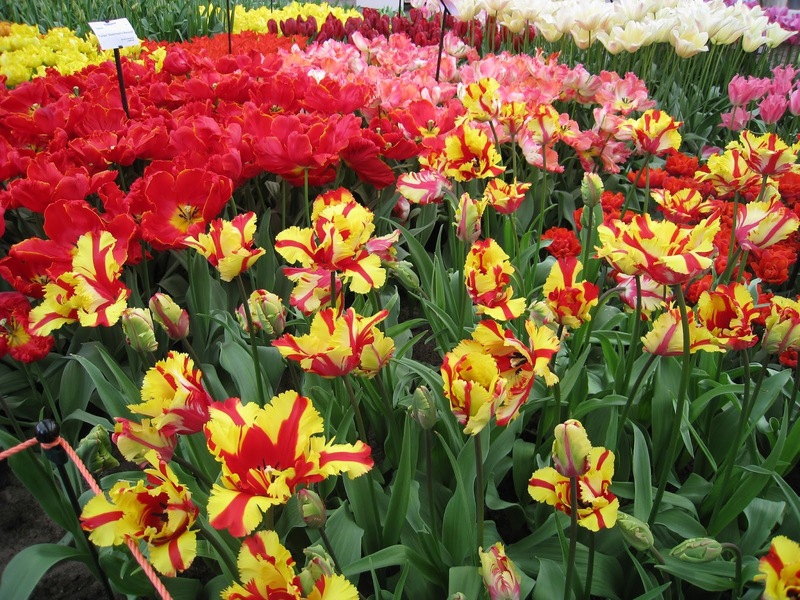 On our last day in Amsterdam, we knew that we were going to see the tulips in Keukenhoff. We woke up in time for the 9 am shuttle, but ended up finding out that we needed to exchange one of our museum passes for a ticket prior to boarding. There were only tickets left in the last shuttle of the day at 1 pm, so we were lucky to even get on! In the meantime, we had about 2.5 hours to kill, and we already had a looong list of things to do before leaving at 9 am the next morning by train. 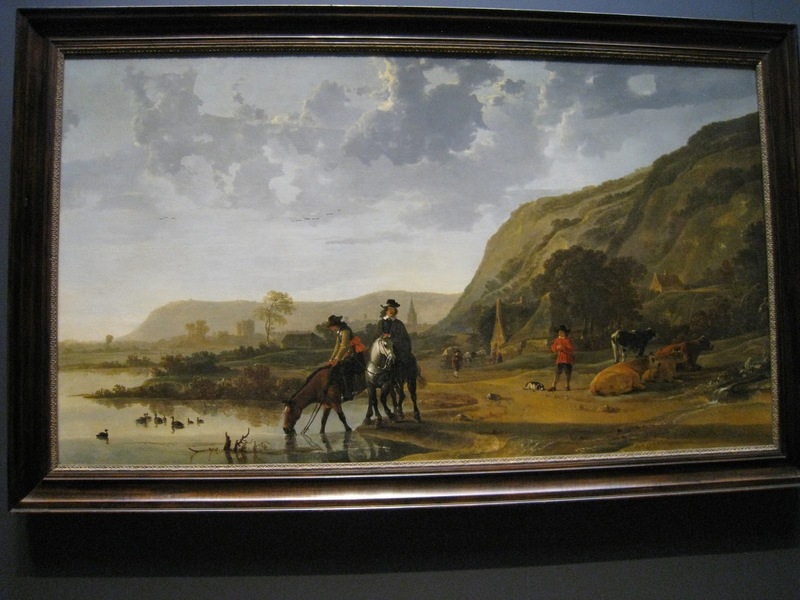 Even with our long schedule we wouldn't even be able to see the Rijksmuseum. I was secretly hoping that we could see it the following morning, even for just an hour, although it would put us on a later train, which my ultra-punctual guy would dislike. 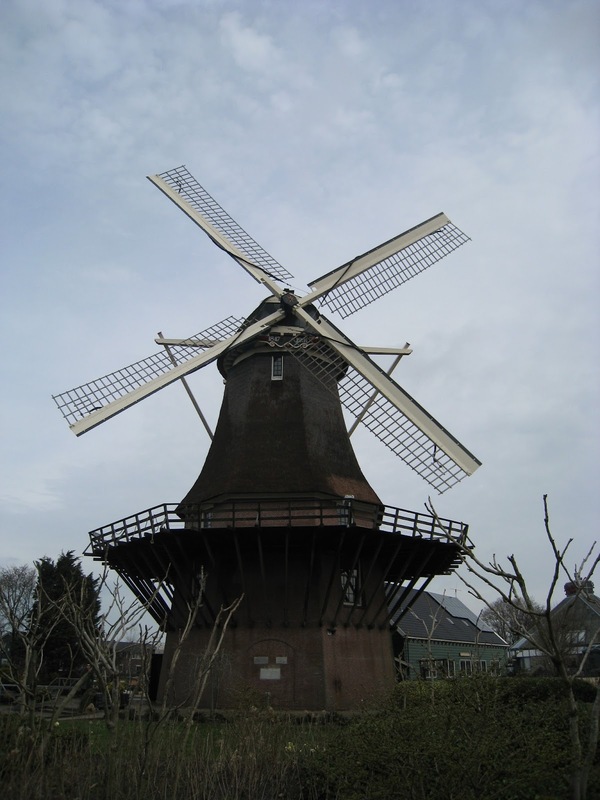 Anyways, I reshuffled our schedule and decided to go to Molen can Sloten next, the only working windmill within Amsterdam's city limits. It was such a great tour, and we were the only ones there. 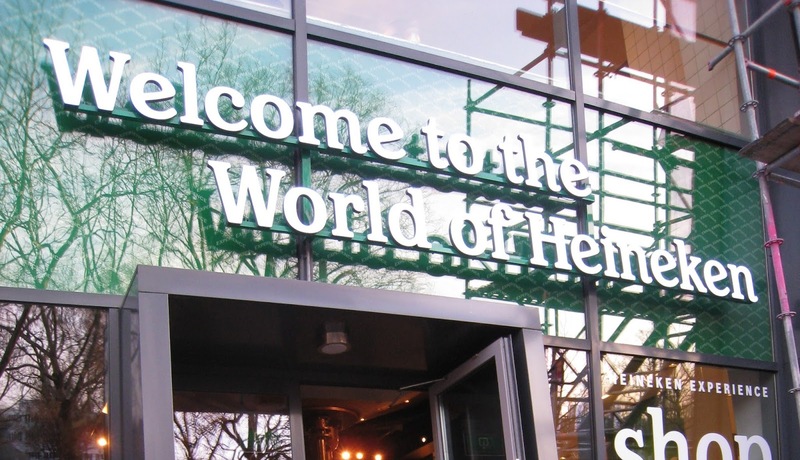 We highly recommend visiting here! We literally ran to catch the bus back into town, just in case we were late to our 12:30 pm Keukenhoff shuttle boarding time. On the way, I snapped a picture of this while catching my breath. 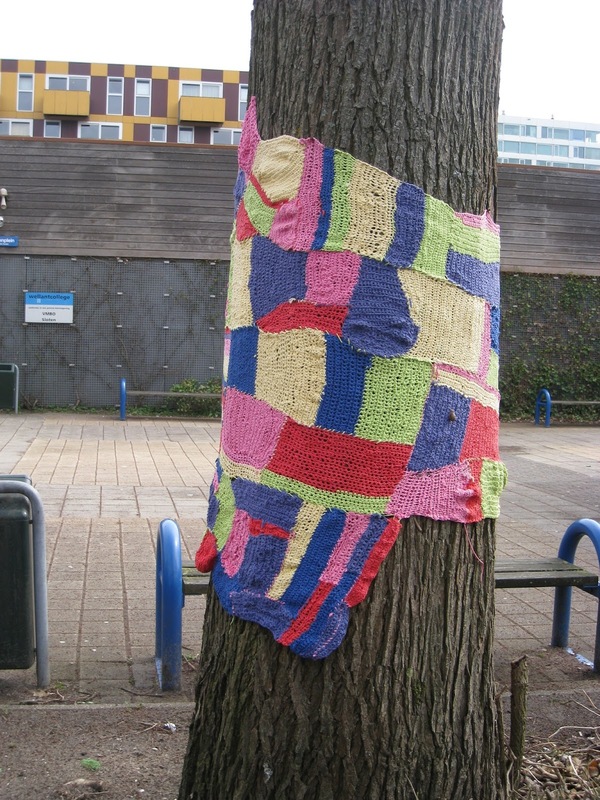 :) Renegade knitters in Amsterdam! 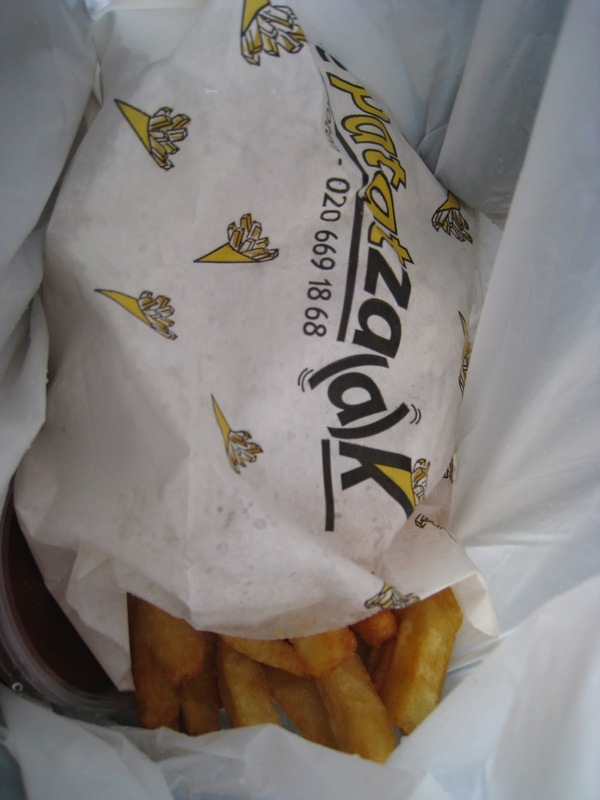 At the bus stop, my guy told me that I would love the fries, having already snuck a few on the run to the bus stop. He was sooo right! They must have been doubled fried, because were nice and crispy on the outside, and almost creamy on the inside. The thickness was right in the middle, not a skinny shoestring or a thick steak fry. It was salted just a bit, which is rare for Europeans to add salt to their fries. They were so good with and without ketchup, which is pretty hard for a fry to accomplish, in my opinion. Of course, they were gone before we even got on the bus, partially because we waited so long for it to arrive. We finally boarded the shuttle with a guy who spoke at least 5 different languages. It always amazes me how people can speak so many languages so well! 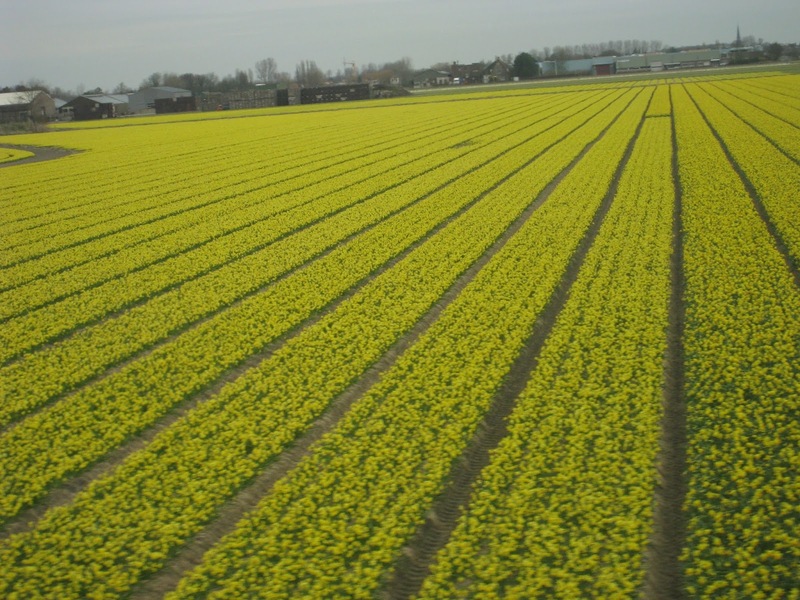 On the bus, I snapped a picture of one of the fields of flowers. Luckily for us, it wasn't raining that day, but unluckily it had been unseasonably cold and therefore the tulips weren't all blooming yet. 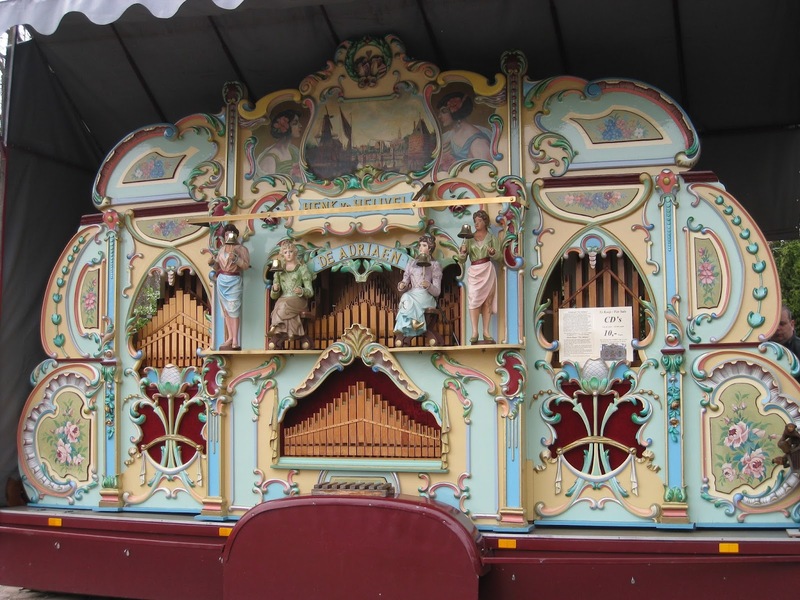 When you enter, there is a huuuge music box that plays everything from traditional Dutch music to Lady Gaga. It honestly reminded us of Disneyland, in both good and bad ways. 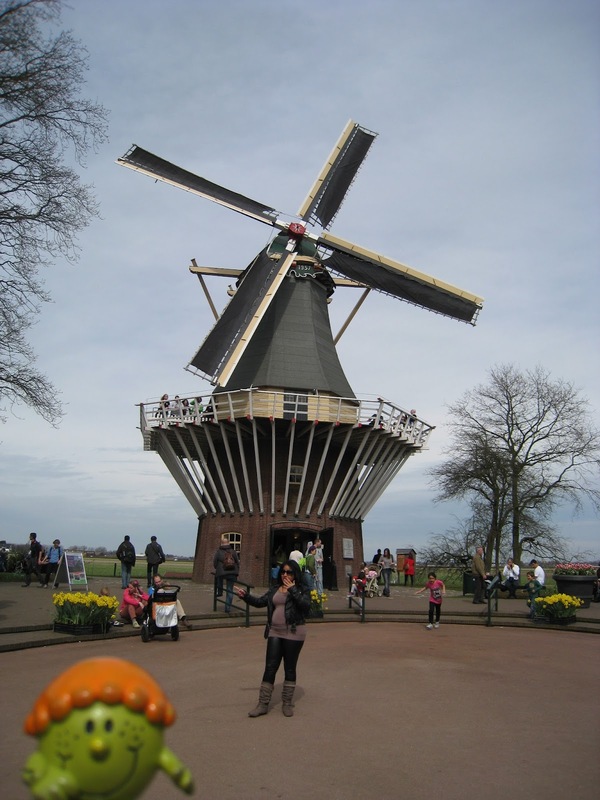 I forgot to take a picture of Little Miss with Molen van Sloten, so this windmill in Keukenhoff will have to do. The best part of the entire park was the indoor flower garden with tons of varieties of flowers. I could have an entire post filled with pictures from here, but I'll just share a couple. 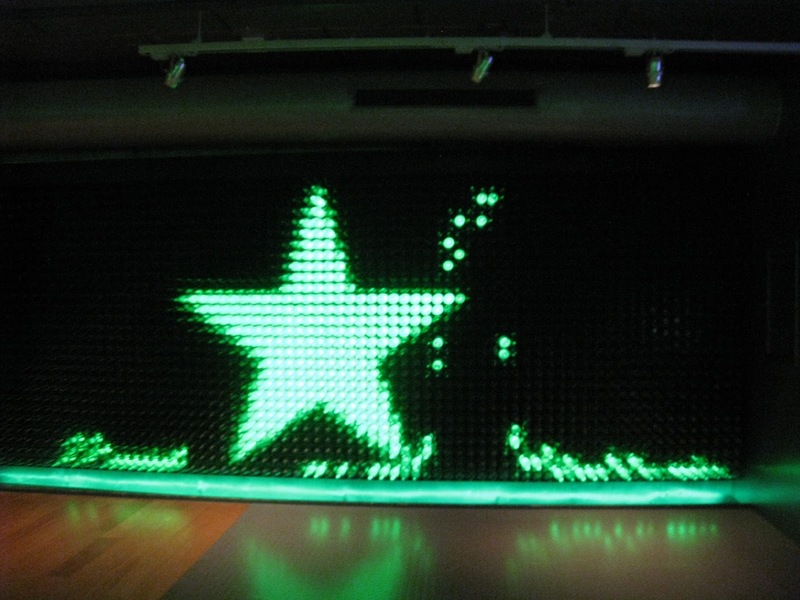 The only thing open still was the Heineken experience, so we headed over to put our our museum passes to good use. Finally, we had dinner after a day of basically snacking: a granola bar, fruit & nuts, beef jerky, fries, ice cream, and orange juice do not comprise a well-rounded day of eating. 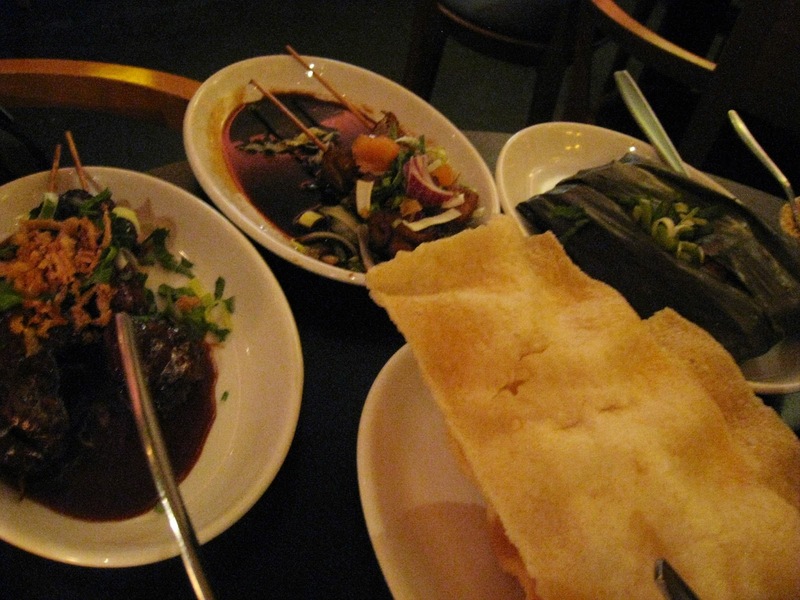 I had wanted to try either a traditional Dutch restaurant or Indonesian while we were there, so we headed out to find a restaurant on my list. Unfortunately, either I wrote the address down wrong, so we had no dinner plans. 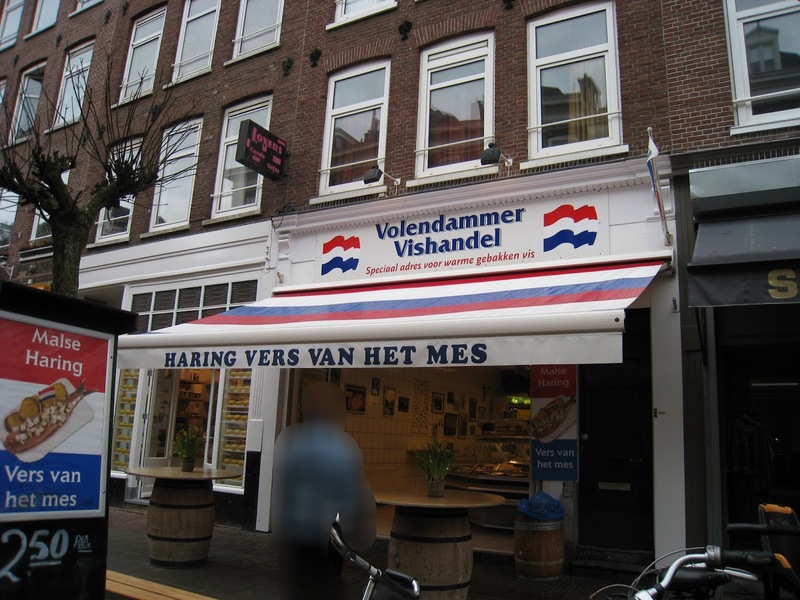 On the advice of a local, we decided to walk down a street where he mentioned we would find traditional Dutch restaurants. 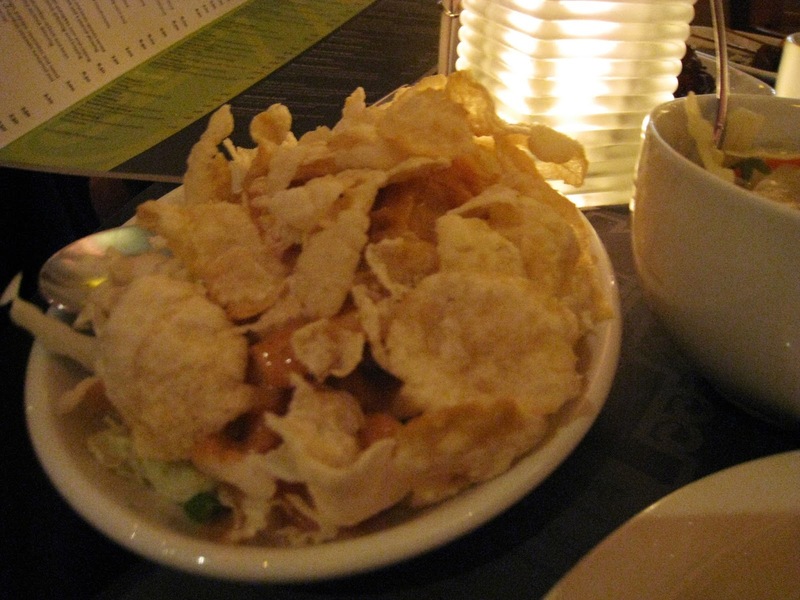 By complete chance, we happened upon Kantjil & the Tijger, an Indonesian restaurant. Yes! 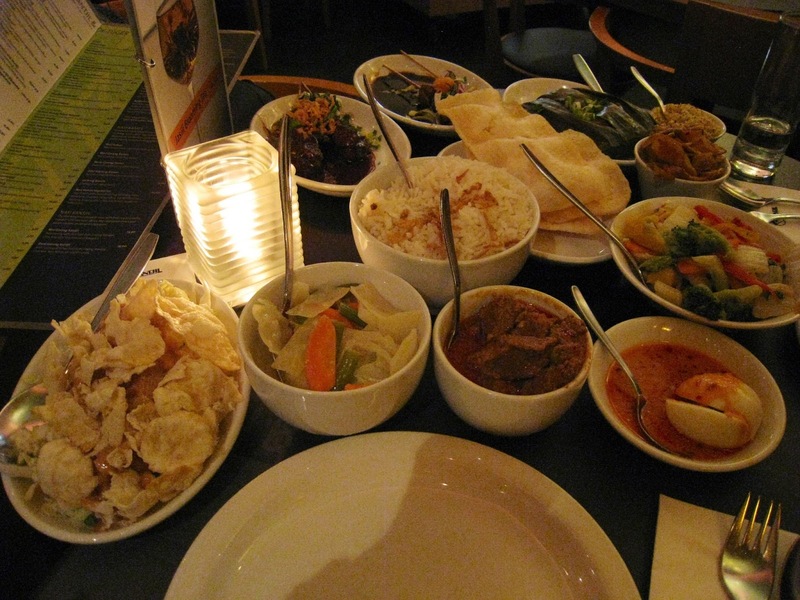 We ordered a Rijsttafel Kantjil, which came with a TON of dishes for us to share! Of course, the lighting is terrible, so I'll have to adjust these pictures once I get home. 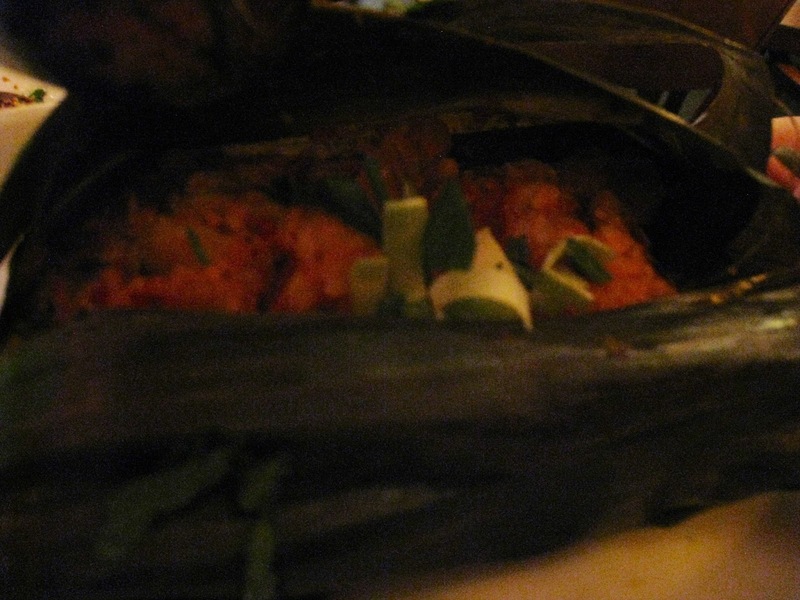 All of the following are the dishes in the photographs plus a few more that weren't even listed on the menu. 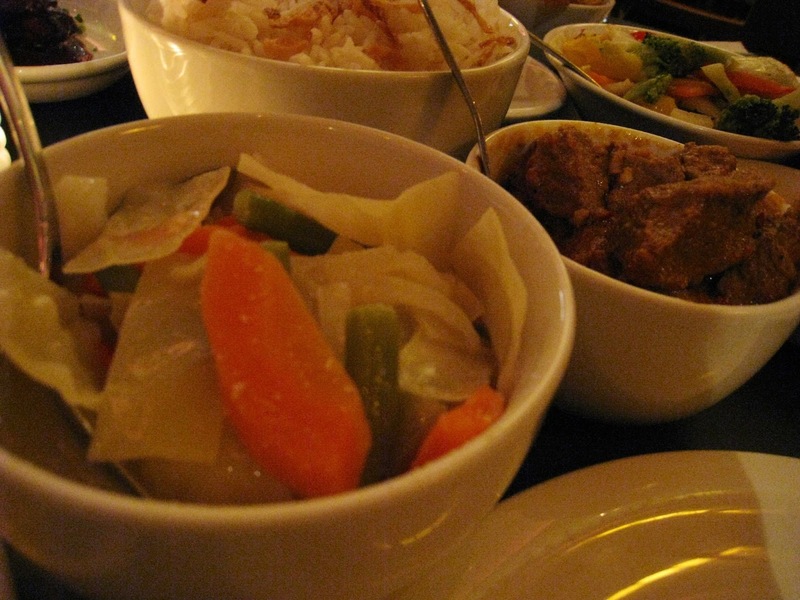 We were obviously stuffed and ended up packing up a few of the dishes to eat on the train the next day. The leftovers were even great cold! I used all of my skills of persuasion to convince my guy to tick a few more things off of our "must do" list before leaving. 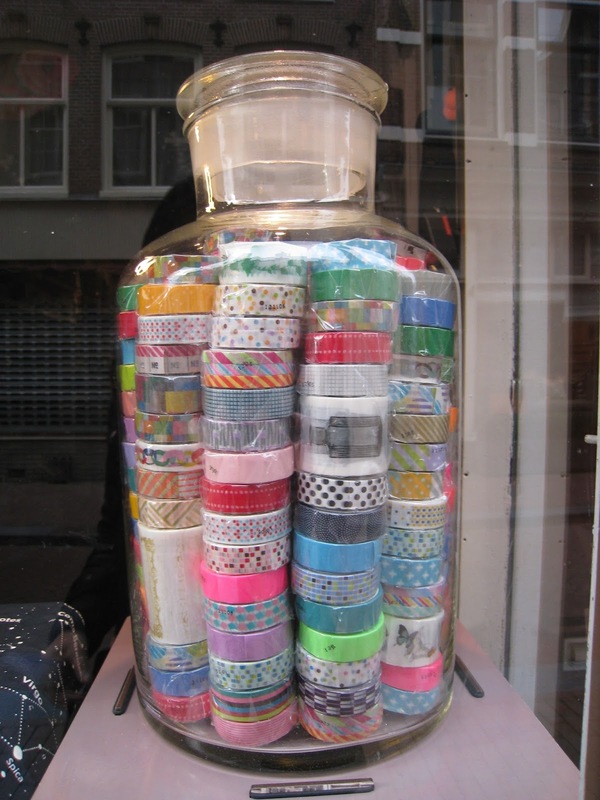 Walking to our tram stop, I noticed a huge jar of washi tape in one of the cute shops in the Nine Streets area. I would have so many projects in mind for those cute tape patterns! 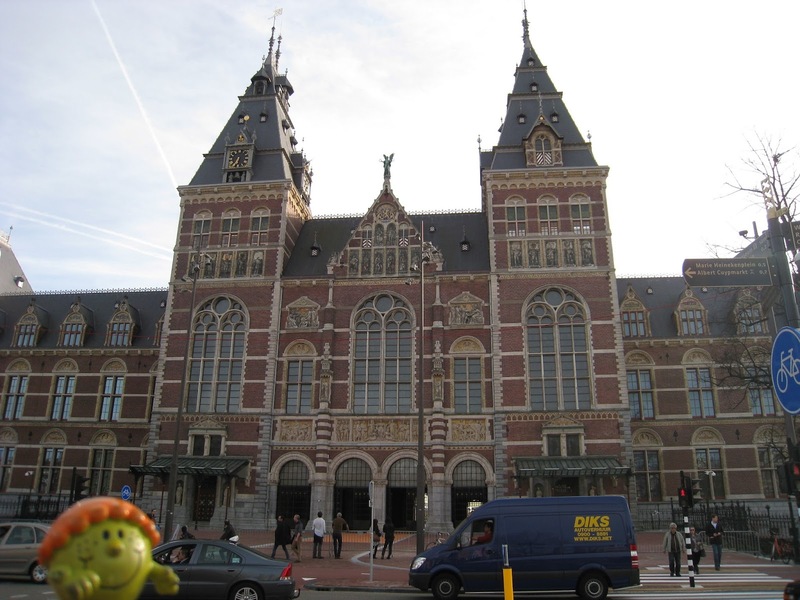 First stop was the Rijksmuseum. 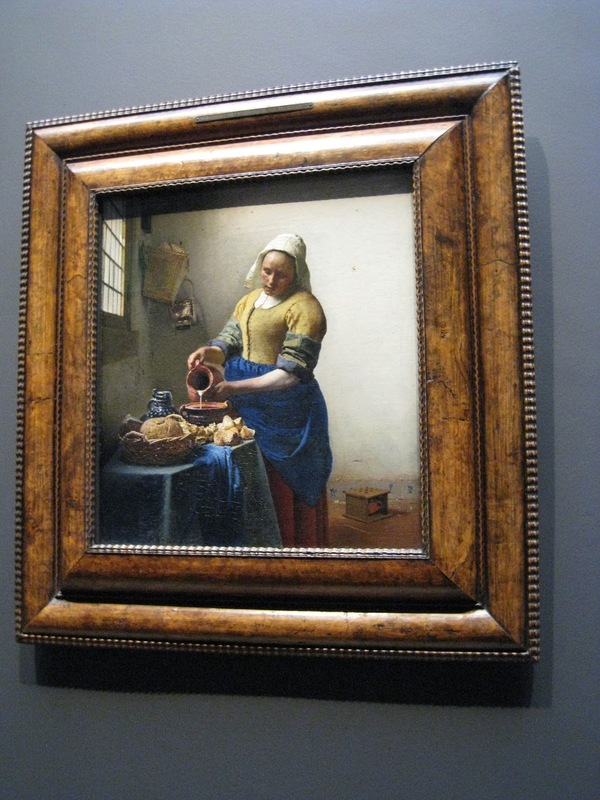 I promised that we would only stay for a little bit to see the Dutch artists area, including Rembrandt, Vermeer, and Cuyp. 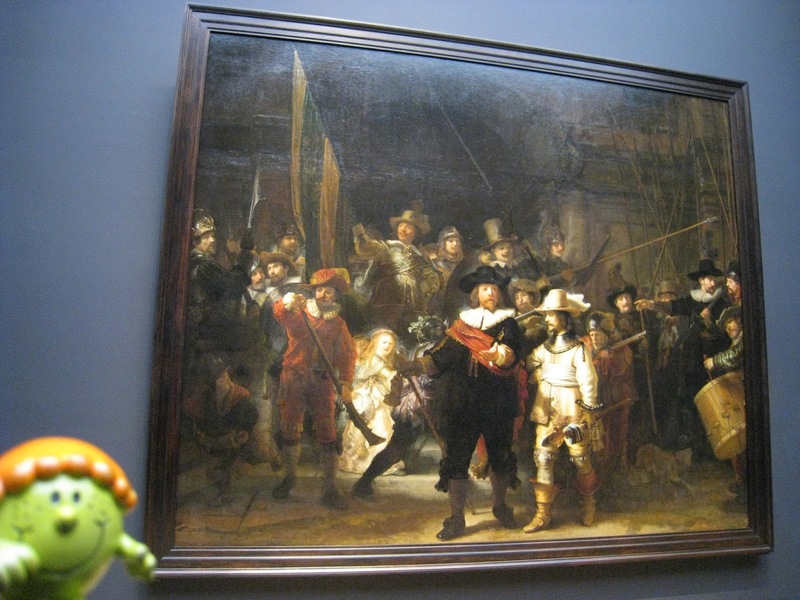 However, once we were inside, my guy was actually the one who was interesting in looking at the other galleries! Here are a few of the pieces on display that we saw. 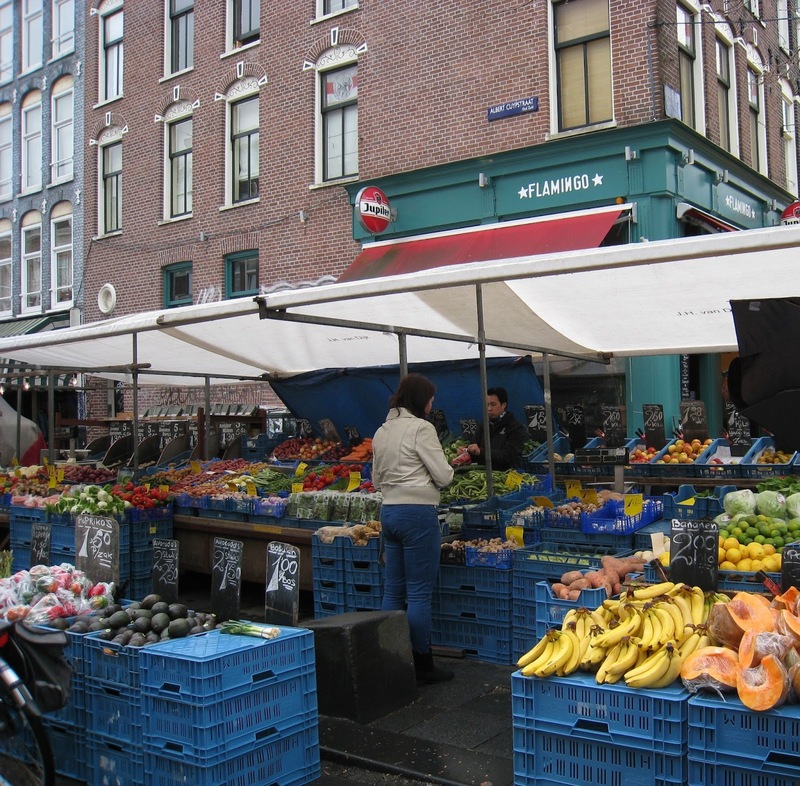 Next, we headed to the Albert Cuyp market. It was early in the day and we were on a mission to find a few items to eat. First, we had some chicken meatballs, which weren't on the list, but looked too yummy to pass up. 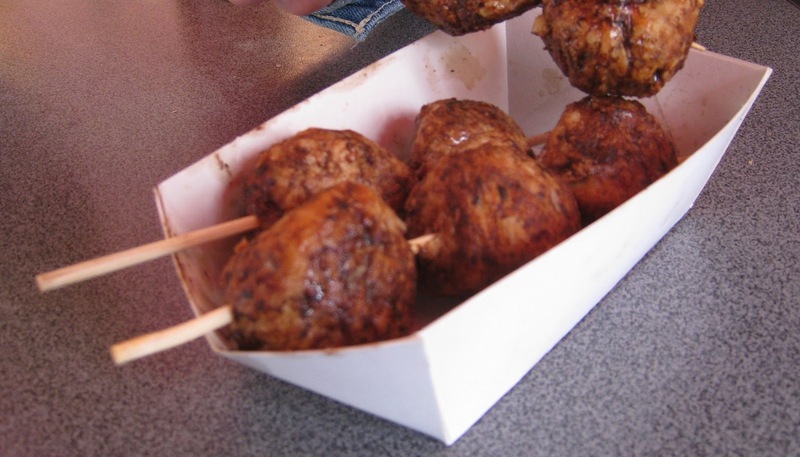 I had seen meatballs everwhere, and thought that we should give them a try. They were so flavorful and moist, I almost suggested that we try a satay or something else similar. I love buying fresh produce from the markets, but I thought we should at least get our list items out of the way first. We were in such a hurry on the way back that I forgot. Oh well! 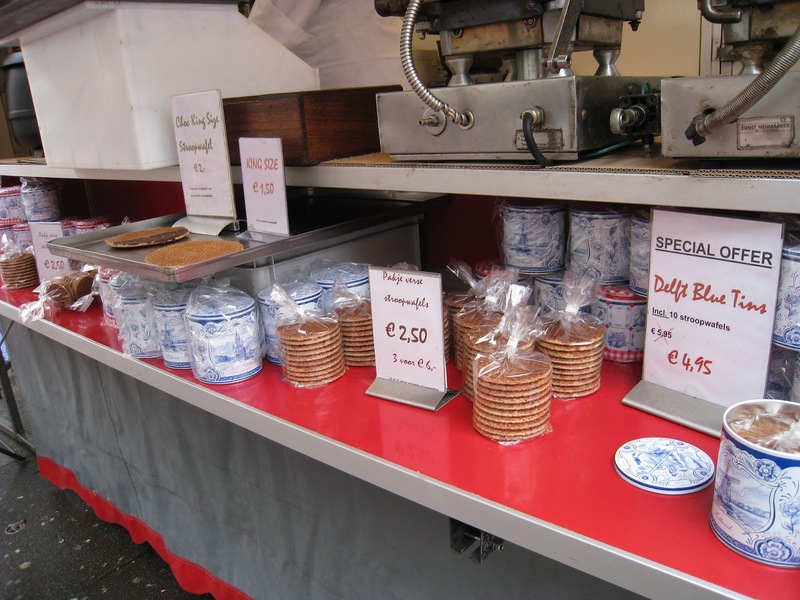 Then, we had a fresh Stroopwaffel, although I'm showing you these pre-packaged ones. I really don't like them at home, but fresh is so much better! Next, we had something that I wasn't too excited about trying. 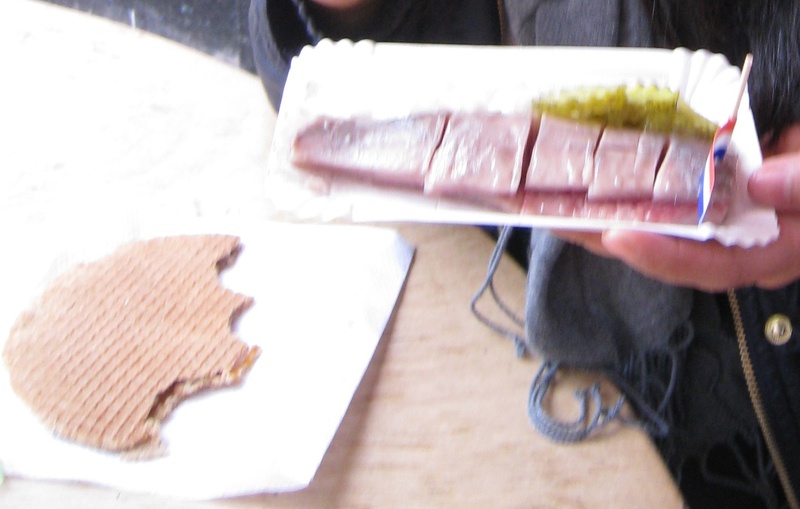 Pickled herring! I wasn't exactly looking forward to it, and figured I'd have a tiny taste of my guy's fish. However, the lady cut the fish in 5 large pieces instead of having us eat it whole. Whew! With the onion and pickles between, it wasn't terrible. 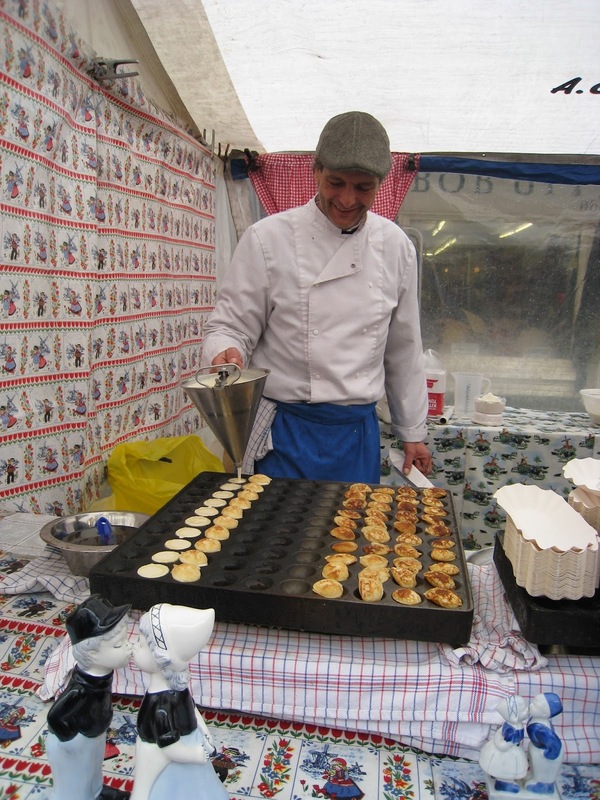 Also, I had the foresight to keep some of our Stroopwaffel for after our herring experience. Then it was off to the train station for our ride to Bruges! 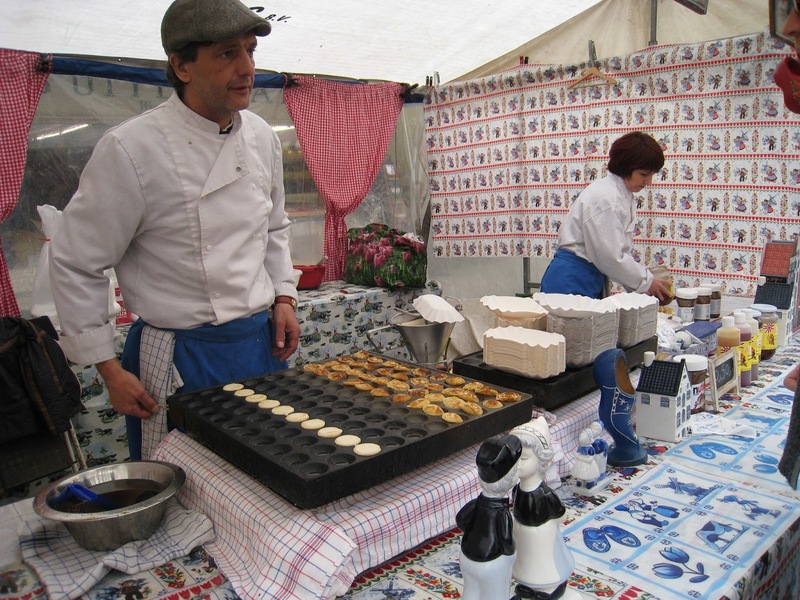 Fun to read your stories, I'm as Dutch as can be, so it's awesome to read the experience of someone who's new here. Thanks! wow what a great trip, so many new experiences! 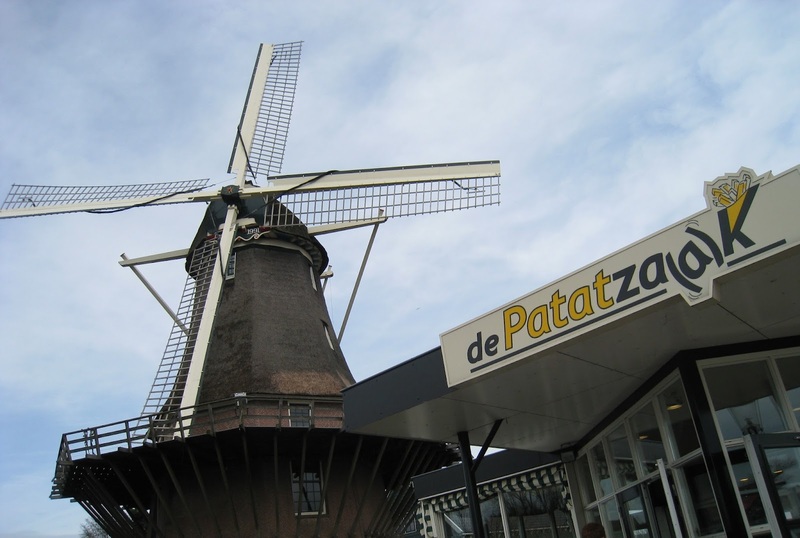 I have been wanting to go to Holland after first reading some books by Betty Neels :). She makes Holland sound so delightful. 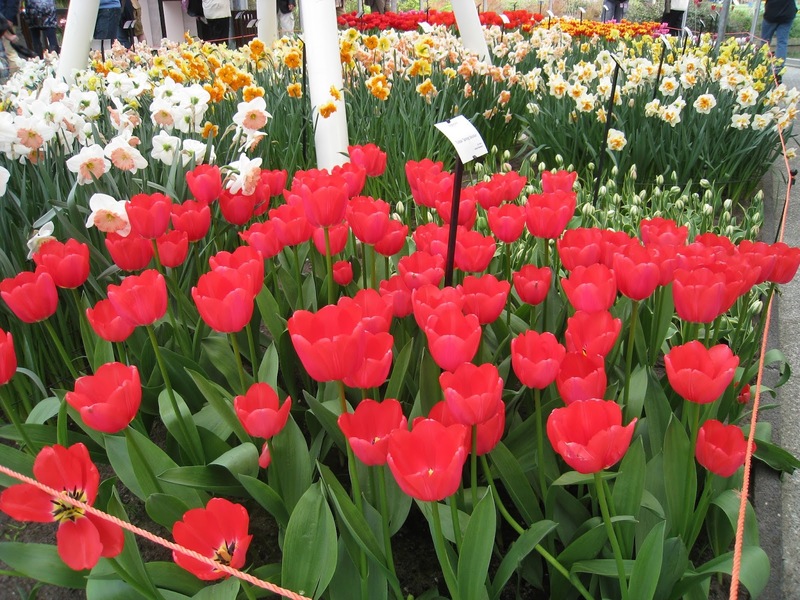 I especially would love to go to Keukenhof. You have posted some wonderful photos! I'm sure that you had a lovely time! I'm always so jealous of your trips! This looks super fun! One place I surely want to visit and these pictures here have made me all the more eager. What a fun filled and busy trip you had. Thanks for sharing it on Merry Monday. BEAUTIFUL! Adding to our bucket list! Thanks for sharing on Sunday FUNday! Very true! Definitely one of my favorite places that I've visited!